Inverness police have launched an appeal after a woman was assaulted and robbed in the Merkinch area of the city. 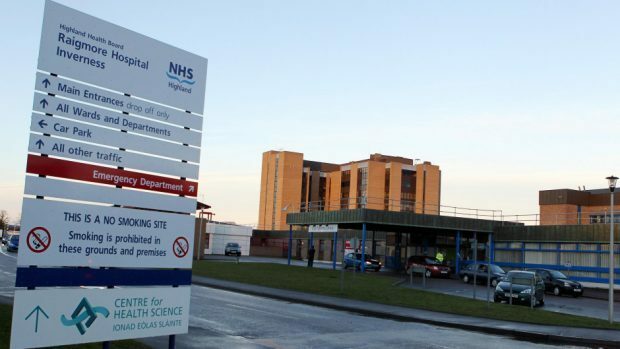 The 40-year-old woman was found in the Anderson Street area around 2.45pm on Saturday having suffered a facial injury, which required treatment at Raigmore Hospital. She reported that a small sum of cash, a leather bag and some items of clothing and jewellery had been stolen too. Inspector Mark Rasdale said: “Our enquiries to establish the full circumstances of how this woman was injured have been ongoing since the weekend. “We are now appealing to the public for information which could help with these inquiries. Anyone with information about the incident is urged to contact police on 101.